Many of us have travelled long distances to catch up with friends and family during the holidays, using the vast network of roads that criss-crosses Australia. But for some critters, such as frogs, roads have the opposite effect – they can act as a fatal barrier between different habitats and populations. Roads are long stretches of gravel, concrete or bitumen that allow vehicles to get from one place to another, often very quickly. It’s no surprise that frogs and roads don’t mix! Frogs are busy animals and often have places to go. Depending on the species and the season, adult frogs may move short distances to find food and mates or migrate longer distances to and from breeding sites. Juvenile frogs may also disperse several kilometres from the pond or stream where they were born. 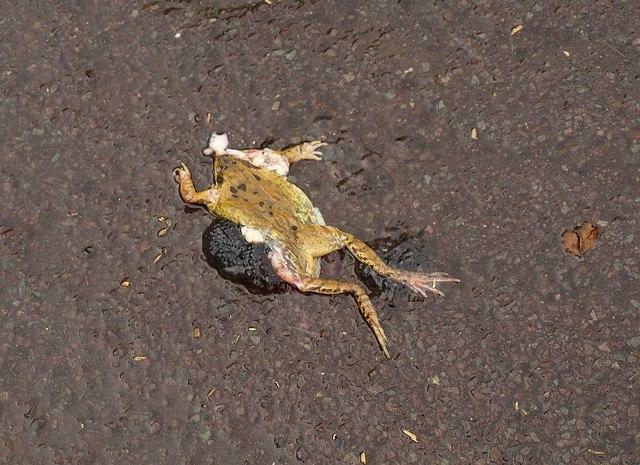 If roads cut across pathways for frog movement, rates of road kill can be very high. 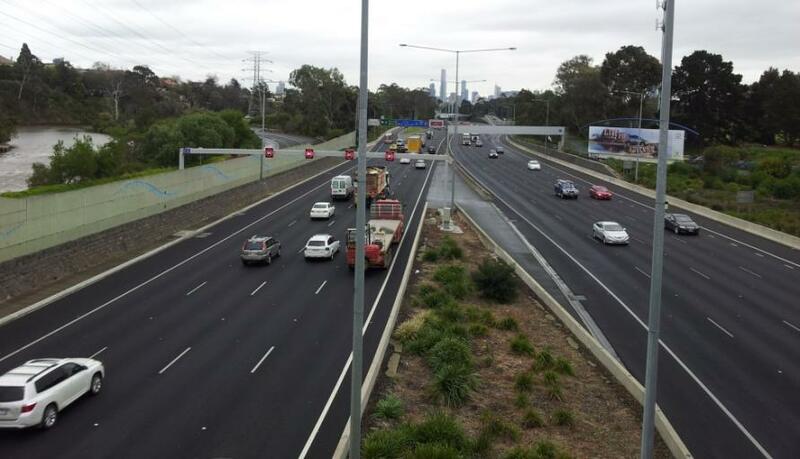 On most Australian freeways, vehicles travel at 110 kmh; 100-900 times faster than frogs can hop or walk, depending on the species. A classic study in Denmark found that the fastest-moving amphibians had about a 60 per cent chance of safely crossing a road carrying 100 vehicles per hour (2,400 per day), while the slowest had only a 10 per cent chance of surviving. On busy roads with more than 15,000 vehicles per day, the speed of the animals didn’t really matter. ped, they were almost certain to be run over. If frogs can’t cross roads safely, then they can’t move between different areas of habitat on either side of a road. This leads to habitat isolation, which separates populations of the same species from each other; friends from across the road rarely – if ever – come to visit. Over time this can lead to a loss of genetic diversity and inbreeding depression. Without new frogs arriving in the population, the frogs that remain become too closely related to each other and their fitness is reduced. Second, if a group of frogs living in an isolated habitat dies out, no new animals can move in to start a new population. So we are left with suitable but unoccupied habitat. This is a common problem for small terrestrial animals in urban environments, because cities often contain small patches of habitat for wildlife that are separated by busy roads. 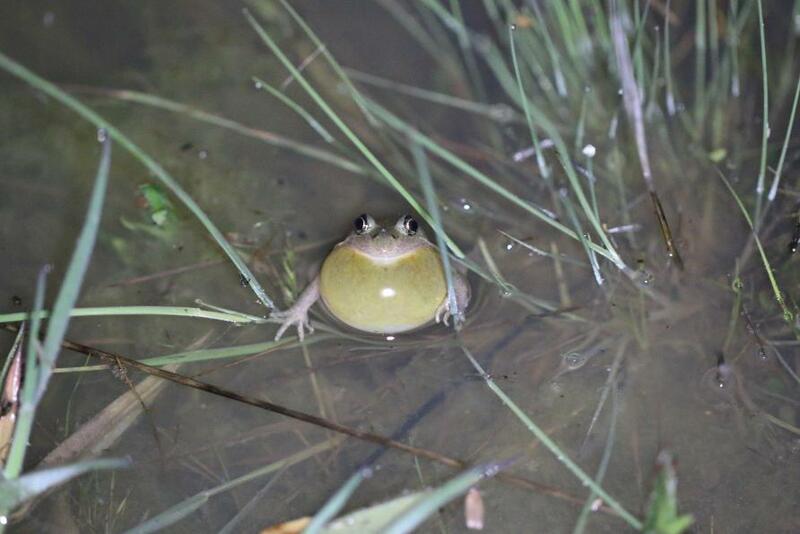 Third, some frogs such as the endangered growling grass frog need a network of populations in a network of habitat patches to survive in the long term – this is known as a metapopulation. Different patches in the network are occupied at different times, such as in wet or dry years. 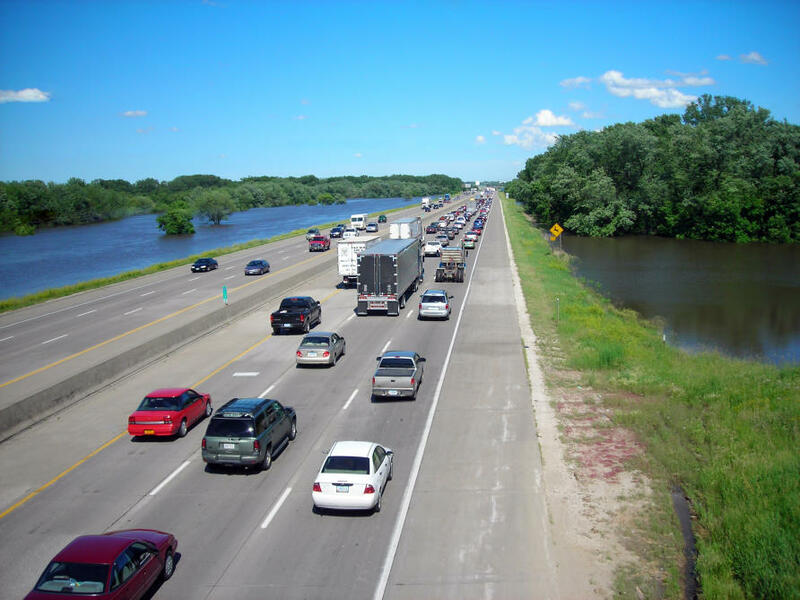 If too many habitat patches in the network become isolated from each other by roads, animals can’t move freely between them when they need to and the metapopulation collapses. 2. “Back off chaps, this is my space”. Each species of frog has a unique call, so a female frog can recognise males of the correct species in the dark (although occasional mix-ups do occur). Road-traffic noise can reduce the distance over which a male frog’s call can be heard by females of the same species by up to 90 per cent, with bigger frogs being the biggest losers. This is because bigger frogs have lower-pitched calls which overlap more with the low rumble of traffic noise than do the calls of smaller frogs. The loss of communication distance in noise is known as masking or acoustic interference. The same frogs calling with background noise from a freeway – road noise can almost completely mask the mating calls of some frog species. Traffic noise is more than a nuisance for urban frogs – it may be interrupting froggy loving on a grand scale. Traffic noise may also make some animals more vulnerable to predation (because they can’t hear their predators coming) and reduce foraging success by animals that rely on sound to detect their prey. 1. Locate new roads away from important frog habitats and movement pathways. 2. 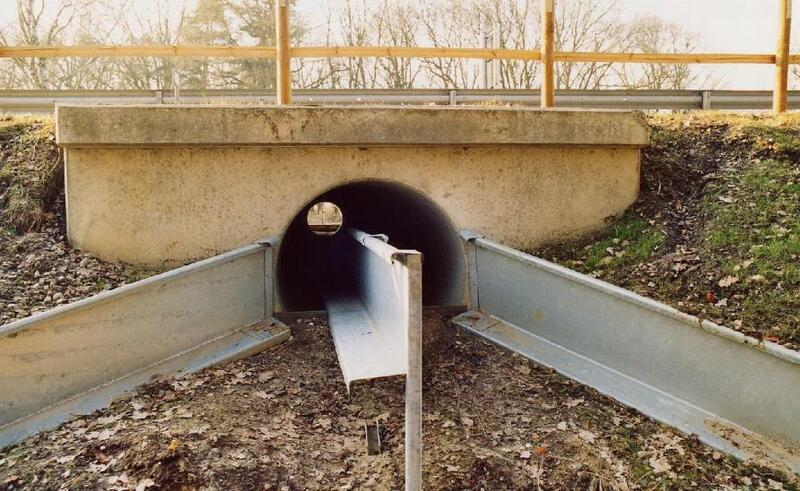 Build tunnels under roads to allow frogs to cross safely – however, tunnels must be well designed and maintained to be effective, and even then, not all species will use them. 3. 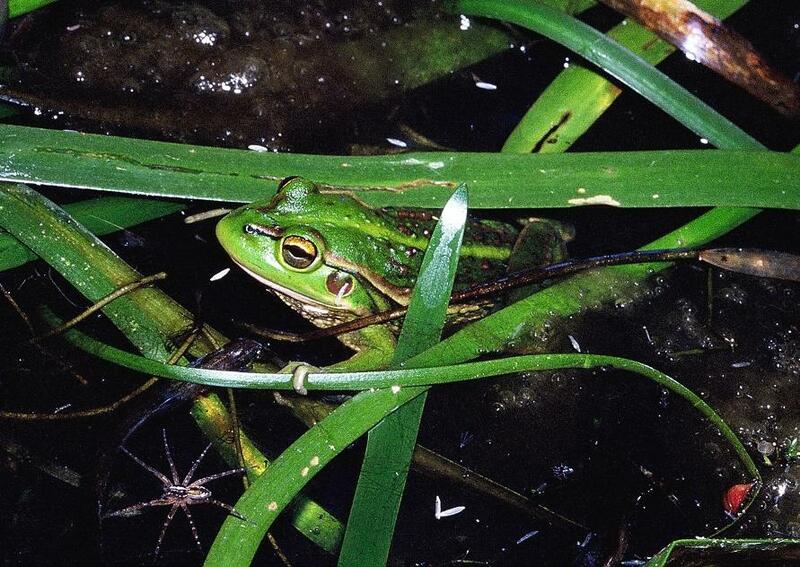 Reduce traffic speeds or close roads to protect migrating frogs during the breeding season. 4. Help frogs to cross roads by carrying them from one side to the other in buckets (sometimes known as patrolling). 5. Maintain or establish connections (such as habitat corridors) between areas of habitat so that frogs can move safely between them. 6. Build new wetlands to replace those that become isolated from other wetlands in a network by the construction of roads. 7. Use sound barriers to protect frogs (and other animals that communicate using sound) from high levels of traffic noise, in the same way that we protect humans.